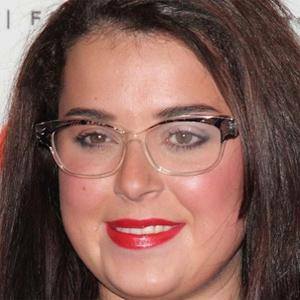 Actress who stars as Tracy Beaker on the CBBC series The Story of Tracy Beaker, Tracy Beaker Returns, and Tracy Beaker Survival Files. She is also known for her lead role on the sitcom Dani's House and its spin-off Dani's Castle. She earned her first acting role on an episode of Pie in the Sky at age eight, when she played Lessy in an episode titled "The Apprentice." 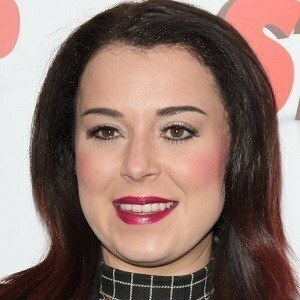 She has gained reality TV success on BBC's Friday Download, Strictly Come Dancing, and CBBC continuity. She has a younger sister name Betsy. She and her boyfriend Simon Bough welcomed their first child, Avarie-Belle, in 2016. 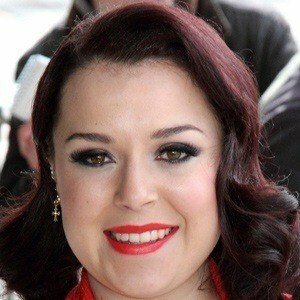 She starred alongside Clive Rowe on The Story of Tracy Beaker.